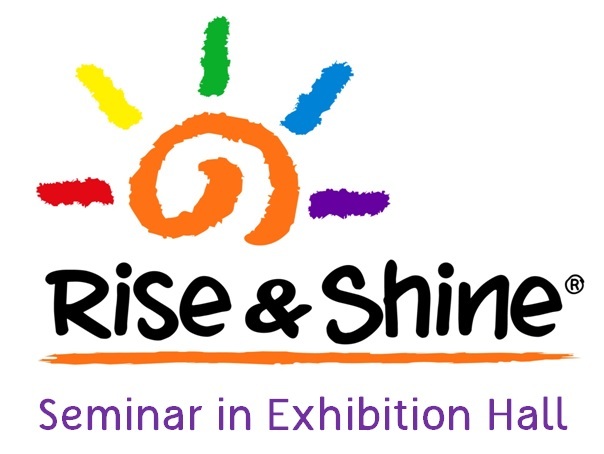 There is an exciting event this September which is the Rise and Shine Expo. Even more exciting for those of us with children with eczema or sensitive skin, is that there will be a talk by Dr Lynn Chiam, on ‘All about Children’s Skin‘. Dr Lynn has helped out in this blog on Teen Eczema and Facial Eczema, and helped set up the Eczema Support Group. The Eczema Support Group is bringing you the talk by Dr Lynn at the Rise and Shine expo, and there are complementary tickets (first come first serve) to Dr Lynn’s talk, which would otherwise cost S$30. For those of you who would like to attend this talk, kindly leave a comment to this post, with your email address filled in the relevant field, and then I would contact you. Deadline for complementary tickets (first come first serve): 24 September 2013, 3pm Singapore time. The talk is on 28 September 2013, Rise and Shine Expo at Suntec Singapore Hall 401, 4.30pm to 6pm. I would like to attend the talk. Thank you. Noted, have forwarded your email to our social worker who will be contacting you. Hi Mei… my wife and I would like to attend the talk too on Baby Skin.